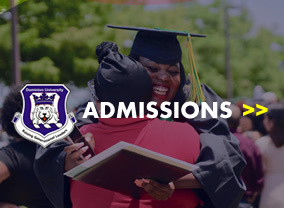 Applications are hereby invited from suitably qualified candidates for admissions into the 2019/2020 Academic Session in the undergraduate programmes of Dominion University. 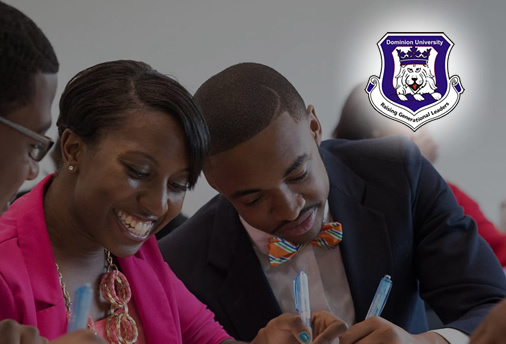 As required for admissions consideration are five (5) credits, including English Language and Mathematics, on no more than two SSCE sittings. Registering online is the first step in our registration process. Here, each student must register for their course at the start of the session.